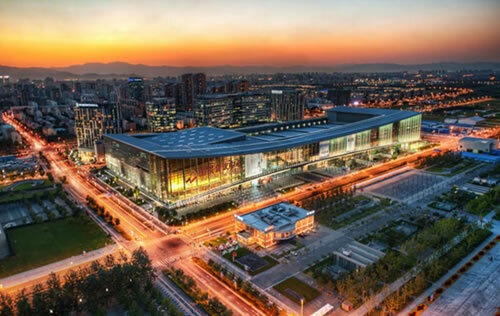 ICIP 2017 will take place at China National Convention Center (CNCC), the premier conference venue in China. Please enter into the CNCC Conference Area from delegate access C1, C2 or C3. 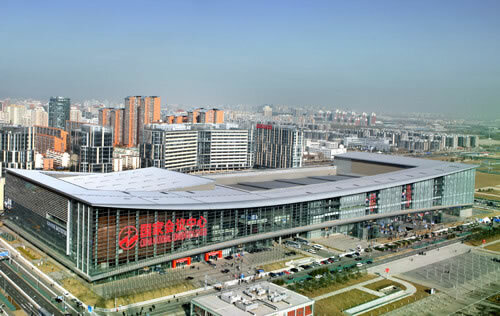 CNCC is China's largest and newest international conference center with primary location and completed facilities. It is located in the heart of the Olympic Green adjacent to the National Stadium (Bird Nest), the National Aquatics Center (Water Cube) and the National Indoor Stadium. 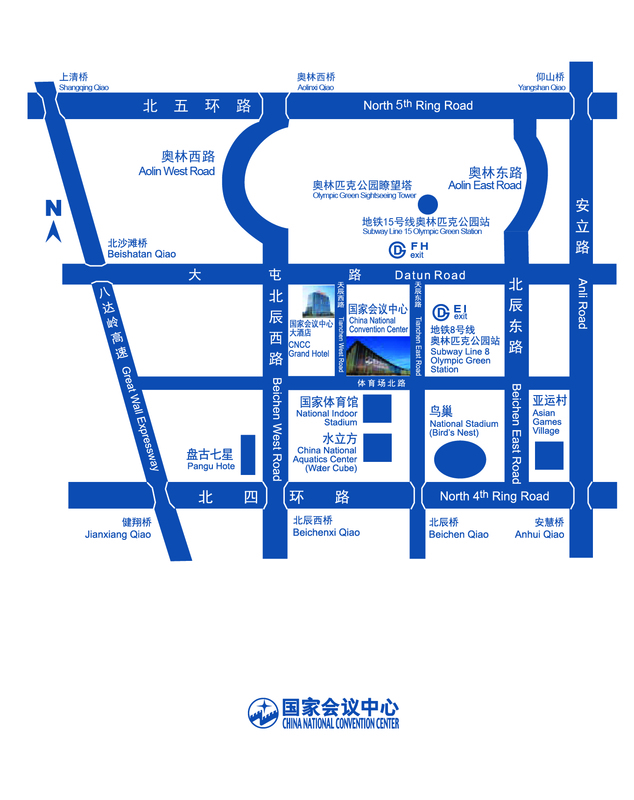 CNCC complex consists of the Convention Center, CNCC Grand Hotel, InterContinental Hotel and two office buildings. The Center itself is 398m long, 148m wide, 42m high and its has eight floors and two more in the basement with a shopping mall inside. CNCC is China's most versatile international conference venue ideal for congresses, meetings, exhibitions, banquets, product launches, corporate annual dinners, etc. CNCC's center-piece is its over 70 meeting rooms of various sizes equipped with the most advanced AV facilities. Click here to view big map. By subway: estimated 27 RMB, 1 hour, take airport express to Sanyuanqiao station, then transfer to subway line 10 to Beitucheng station and then take line 8 to Olympic Green station, exit from E (sw) and walk about 200m to the venue. By subway: 2 RMB, 1 hour, take line 4 to Xuanwumen Station, then transfer to line 2 to Guloudajie Station, take line 8 to Olympic Green station, exit from E (sw) and walk about 200m to the venue. 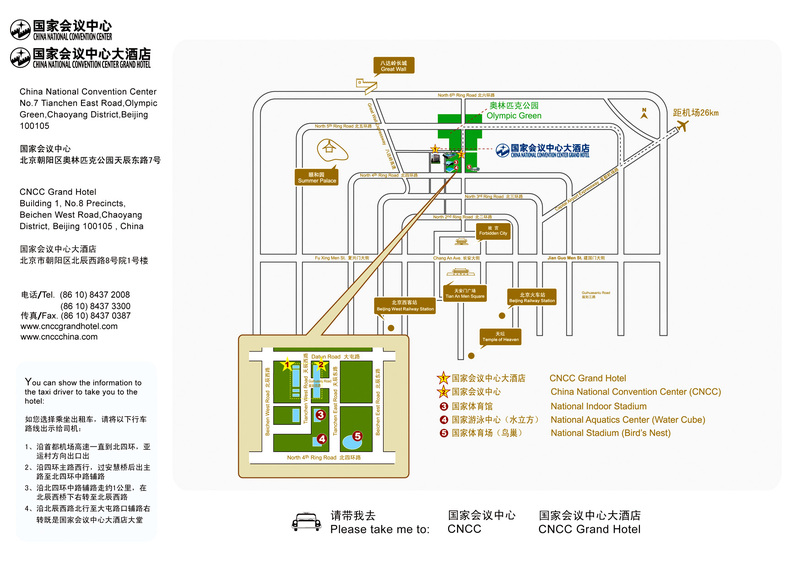 The two hotels are very close (2 minutes by walk) to CNCC, and there are short walkways to the meeting venue. The following mini cards might be useful when encountering problems with taxi drivers in language exchanges.